Born and raised in suburbs of Chicago, by way of Houston Tx, Jay has always had a passion for health and fitness, which is why he decided to study and receive his BS in Kinesiology from the University of Houston. After graduation he spent the next 17 years in the Pharmaceutical and Biotech industry. During his 17 years, he was employed by some of the largest and most well-known pharmaceutical companies, like Glaxo-SmithKline and Schering to name a couple. Throughout the years, Jay has focused research on pain management and other chronic diseases. His experience in chronic diseases range from depression/anxiety(PTSD), pain management, oncology, and neuromuscular disorders. Jay also helped manage and market a pain management pharmacy/facility in Los Angeles for 3 years running. He has positioned himself as a Key Opinion Leader in the benefits of alternative training, pain management, and performance in the fitness industry. 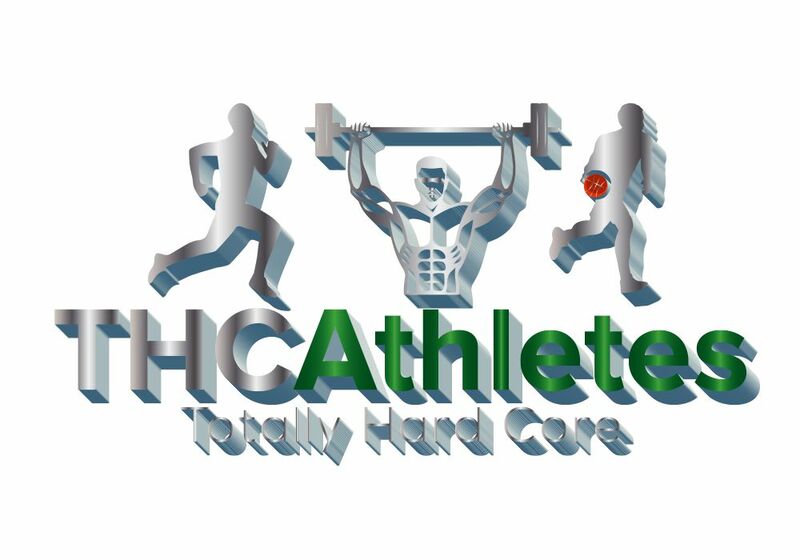 His goal is to assist others in finding alternative methods for training, performance, pain management, and nutrition through sporting events, expos, and festivals.